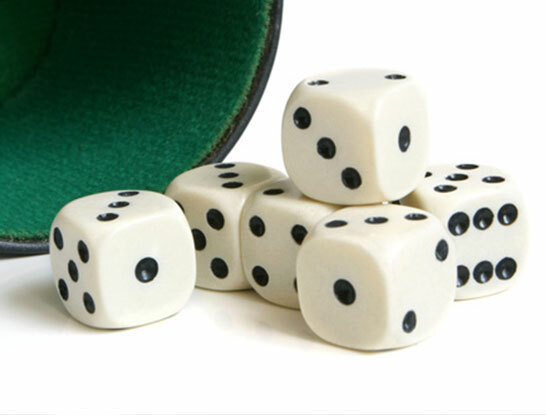 Regular in-house activities and tournaments are held either on Wednesday evenings or Saturday afternoons. The Section also represents SRC in the annual Inter-Club and Inter-Port Competitions. Regular practice sessions are held on Tuesday evenings and ad-hoc beginner practice sessions may take place on Thursday evenings. 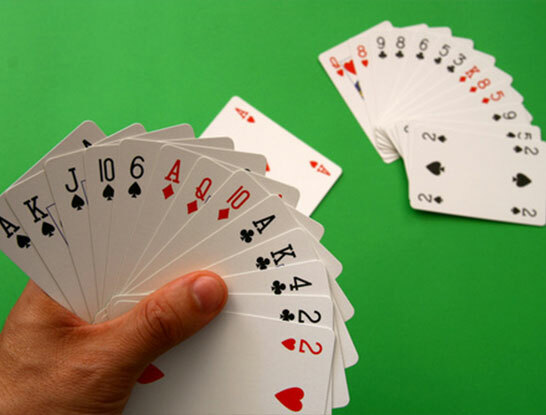 The Section organises beginner’s courses and also represents SRC in Inter-Club tournaments. Friendly chess games are played amongst members to keep the interest high. 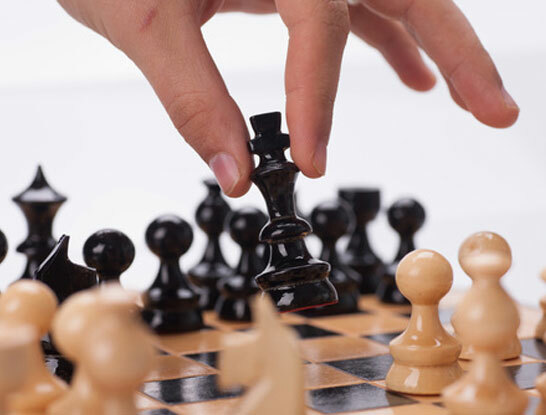 Learning sessions with the Chess Convenor and Chess Captain can be arranged for interested members. Monthly dance parties are organised for its members, in pursuit of promoting dance as a sport. 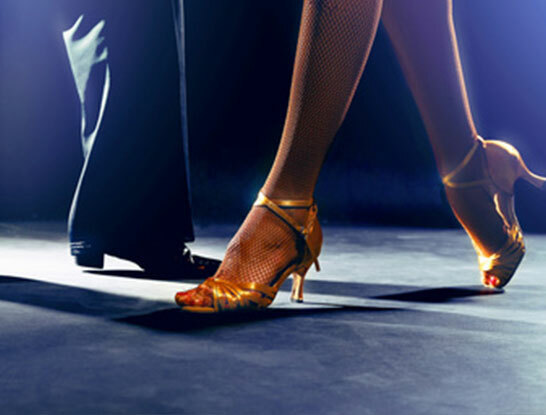 Regular dance classes take place on Tuesday evenings, followed immediately by ballroom dancing nights. Line Dance parties are organised for its members. 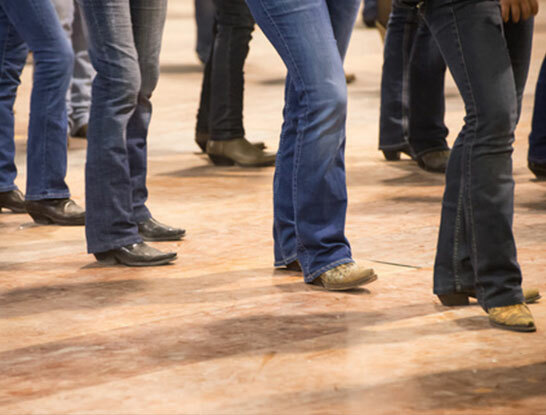 Regular dance classes take place on Monday evenings, followed immediately by line dancing nights. Develop your communication and leadership skills in a fun and conducive environment with our SRC Toastmasters. Chapter meetings are usually conducted on the second and fourth Wednesday of the month. Six months’ advance payment of Toastmasters International Dues is applicable. 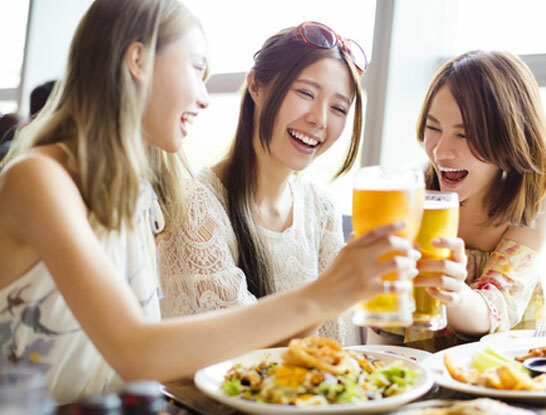 Events ranging from cooking, health, beauty talks and overseas trips to get-together functions such as luncheons and dinner parties are organised bi-monthly.